Download our complete catalog to your tablet for quick and easy viewing. You can also download it to your computer and print the portions you need. Please be patient as this file downloads as it is approximately 34 MB. To view this file, you will need to have the free Adobe Acrobat Reader installed on your computer or viewing device. 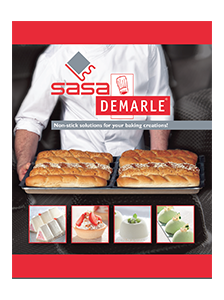 If you would like to receive a printed copy of our catalog, please contact us.